We here at RankTopTen love a good platformer game. It takes us back to the origin of game dev industry and brings back the feeling of the old school. And it is very good fun in the process. Rayman series started in 1995 based on a 2D engine. 3D was introduced in the later titles and the game slowly began gaining popularity among the fans. The adventures of a lively limbless creature as he works his way through the nicely designed levels and enemies are well known in the gaming community and some magazines recommend Rayman as a good way to introduce people you love to gaming. Like your girlfriend, to make her stop whining about your “stupid kid games”. Sorry girls, sometimes it is just the way it is. This list fully covers the best Rayman games and lets you rank them from best to worst. Seriously, who doesn’t like Rayman? He’s such a positive little fella that never gets old. The only thing that is left to decide is which appearance of Rayman we like the most and this is the main reason for this list of Rayman games. Besides the overall positive tone of the series and the joy to play, the games still vary. Some offer less interaction with the environment, no special upgrades or sincerely lacking visuals. These games turn the gameplay into boring “run & jump for hours” thing. Others are the masterpieces among platformers and can often make you late for school, uni or work..
What would be your choice from the Rayman games listed below? Feel free to leave your precious vote! 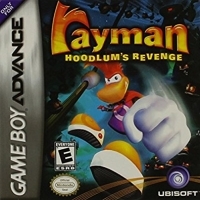 The second installment of the main series, this 1999 game is included into the top list of Rayman games that the majority of old school gamers were loving. The gameplay is based on us saving the world from Robo-Pirates by collecting stuff and waking up a strong being, Polokus, who is the guardian of the world. 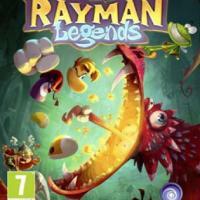 Receiving relatively positive reviews, this is a fine addition to the list of Rayman games. The basic gameplay mimics previous installments, adding the long-range punches and some temporary weapons to Rayman’s skillset. 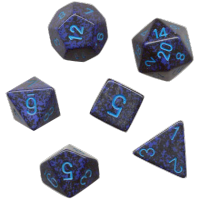 The game brings in an innovation of temporary boosts instead of permanent upgrades of skills, making the gameplay more dynamic. 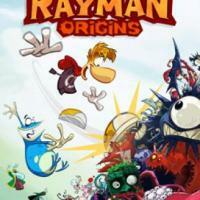 This 2013 Ubisoft child is the newest iteration of Rayman games franchise. We are still saving the world from monsters by running, jumping and collecting stuff while solving riddles. But, there is a whole lot of additional content such as revamped levels from previous installments and engaging mini-games. Available on all major platforms. Rayman Adventures is available for iOS and Android devices and it was released on December 3, 2015. Can someone add some articles about it? OMG, I want that game! 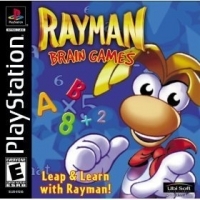 The great original title, and one of the best Rayman games according to many fans. First appearing in 1995 at DOS and Atari Jaguar, it was ported to PlayStation and Sega later. 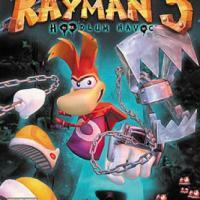 We meet Rayman, his abilities and complete the mission by freeing Electoons and then defeating Mr. Dark in his hiding place. Not playable... but if we vote for him on the new ballot he might be! Fixed some info including some details.Happy to be here finally! Rayman's my favorite character ever,so I'll provide any help I can. The representative of new Rayman games, it follows the platform pattern but allows us to play 4 characters at the same time, bringing the coop into the game. Heroes chase the Magician and defeat his minions throughout the game with a possibility to open a secret level with hidden rewards. Oooh.. I want to get this game but unfortunately, it costs money. AWW FAIL!! what about rayman jungle run and feiesta run? their ios games. of RAYMAN!!!!!! Rabbids are back in town! The game contains a huge number of minigames, all with different approach and control scheme which makes it one of the best Rayman games, playable on PC, Wii, and NDS. 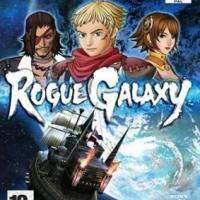 Coming out in 2007, it has maintained its popularity through years and gave another spin to the mega-popular series. One of the unusual Rayman games, Rayman M combines two game modes: fighting and racing, all multiplayer-only and with the support of 4 players. Mainly suitable for friends’ party and general fun. 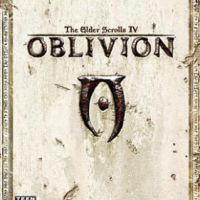 Released in 2001, it received pretty average reviews ranging from very low to higher ones, mostly due to the aging 4-player system. 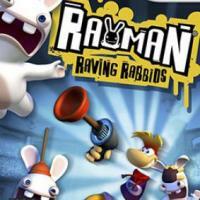 Rabbids take this game to the list of Rayman games where absurd and fun dominate the picture. 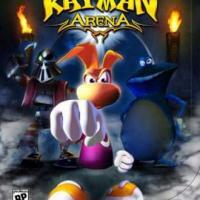 The mad animals kidnap Rayman and his crew in an attempt to control the world. 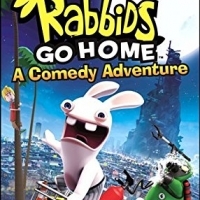 The protagonist is forced to go through various mini-games to escape the Rabbids and end their stupid rule. Most critics argue that this one should be counted as one of the best Rayman games and rightfully so. 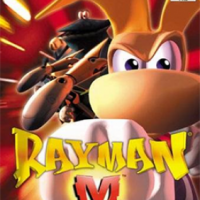 It is an American version of Rayman M and focuses on racing and fighting aspects, scoring relatively low ratings from the critics. 4-people multiplayer and an unlockable counterpart to each character did not do the trick. 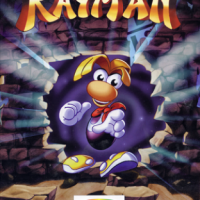 The first standalone Rayman video game where Rayman himself does not appear. We play as Rabbids and help them collect anything they can find to build a pile so high that they could reach the Moon! 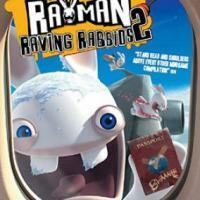 Humor, gameplay, soundtrack and, of course, silly Rabbids, who steal the show. 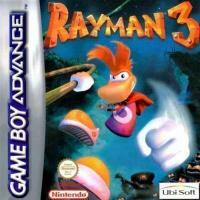 One of the earlier Rayman games, this one was released exclusively for GBA in 2005. We meet our rivals Hoodlums again and the main objective is to destroy their plans of cloning Reflux, another nemesis of the series. This, however, is not achieved and now Rayman must defeat Reflux clone on his own. Any list of at least decent Rayman games includes this version. 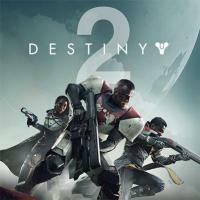 The plot allegedly takes place between the second and third iterations of the main game, adding to the details inside the imaginary world of franchise. 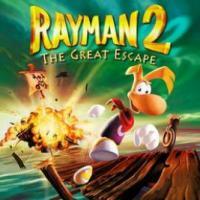 It is the first hands-on Rayman game, expanding the fan base and including portable devices into the family. 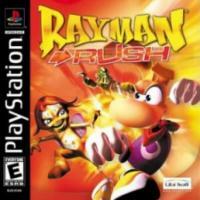 This game enters our Rayman games list as an innovational project. Ubisoft teamed with teachers to create a game that would be fun to play and informative in terms of learning. 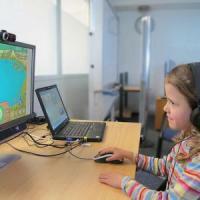 The youngest kids can learn while playing with 3 levels of information difficulty available (sold separately, though). Critics don’t think it would top any list of Rayman games, yet this one is still fun and captivating. It is a 2002 remake of Rayman M (they left only the racing part) exclusively for the PlayStation. 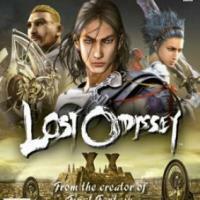 The plot and the main ideas remain unchanged except that the game can only be played by 2 players at once. Some call it the best Rayman game mainly due to its fun gameplay and suitability for parties and gatherings. 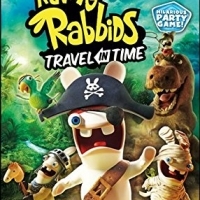 This time Rabbids accidentally travel in time to help humanity discover fire, knock the Sphinx’s nose off, play with Excalibur and participate in other major historic events only to show how hilarious they are.